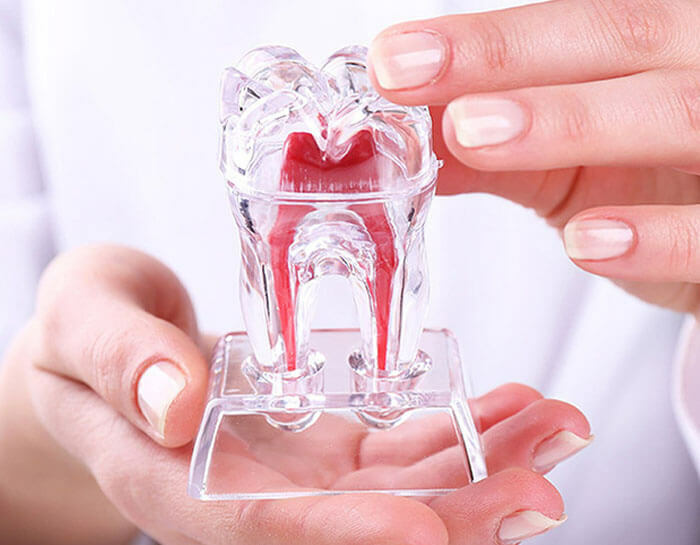 We’ll take a look at the current state of your teeth, take some x-rays, some molds and maybe a CT scan to make a plan for how to progress your case. Each person comes with a different set of complex problems, so every case is unique. This step is the important foundation for the success of a completely new, healthy smile. Once the assessment has been done, and a plan formed that you are happy with, appointments will be made for the procedure. It generally takes about 2-3 hours in the morning, then after a break you will come back for a few hours and get the teeth. The teeth that you leave the first appointment with are temporary. They act as good-as-new but do not have the strength to take the long term wear-and-tear of eating and chewing. You need to be a bit careful with what you eat over that time. This doesn’t mean you can’t chew anything; we just recommend avoiding hard or tough stuff! these teeth may not be perfect in their aesthetics either, they are just a starting point. After a period of healing - around four months - you will come back for a review, and a check on progress. Then, we will make you a series of appointments to have your permanent teeth fitted by the Prosthodontist (Andrew). This involves 4-5 appointments over around two months, but each time you will go away with the temporary teeth back in. You’re not walking around gummy at any stage! If you are generally well enough to have a tooth extracted you are usually suitable for having dental implants. Your surgeons can discuss any health issues you may have that could impact on you dental care. Dental implants can be a costly procedure. 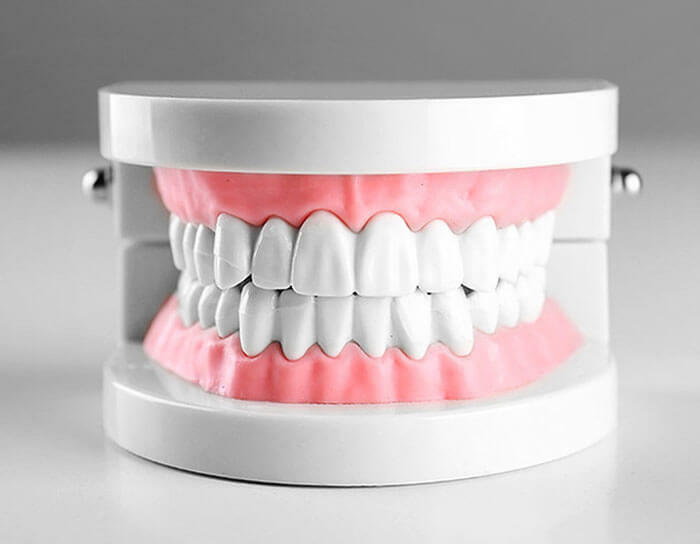 While a single implant can cost around $6,000, an implant bridge to replace all your teeth can cost up to $30,000 for an upper or lower jaw.